Here recently, I have been conducting quite a few interviews for my unit at my 9-5, and while most candidates come prepared for their interview, most are not prepared at all-and that's a no-no! Be ready to discuss your current and/or previous work experiences. The reason you got the interview is because of your relevant job experience. Interviewers want to know more about the selected candidate. Be prepared to discuss a little more in depth of your work experiences with the interviewer. Giving examples of your work experiences is a plus! 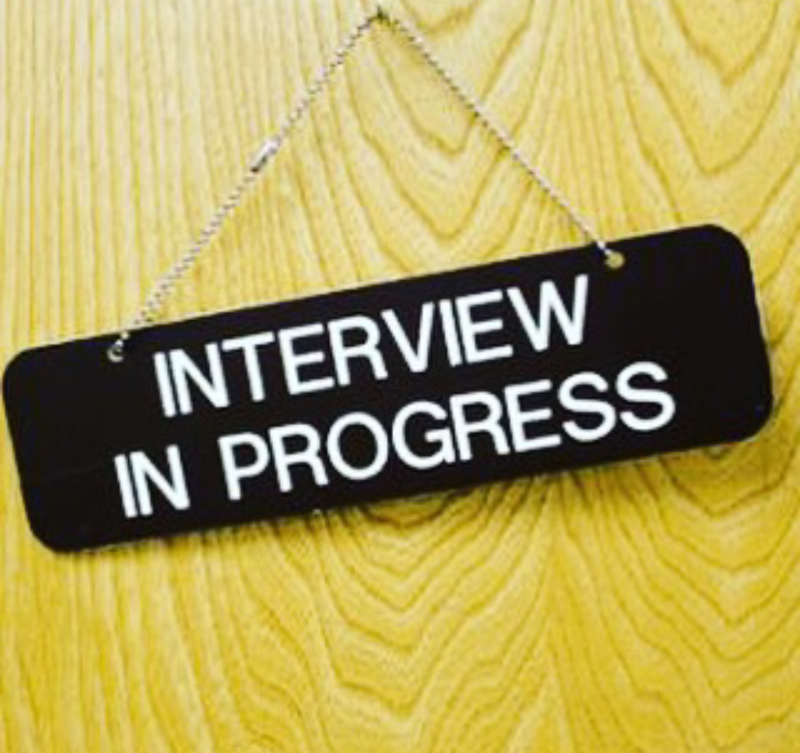 Prepare questions for the interviewer. Interviewers like when you come prepared with questions for them. So, yes please ask away! Confidence is key! Being nervous is to be expected. However, confidence should be worn like its an accessory. When greeted: smile, give a firm handshake, answer questions to the best of your ability, give eye contact, try and greet the interviewer by last name and thank the interviewer(s) for their time and having you. Now go get your job, girl!